Owen, Laura Hazard. "Facebook woos journalists with Signal, a dashboard to gather news across Facebook and Instagram." Nieman Journalism Lab. Nieman Foundation for Journalism at Harvard, 17 Sep. 2015. Web. 25 Apr. 2019. Owen, Laura Hazard. 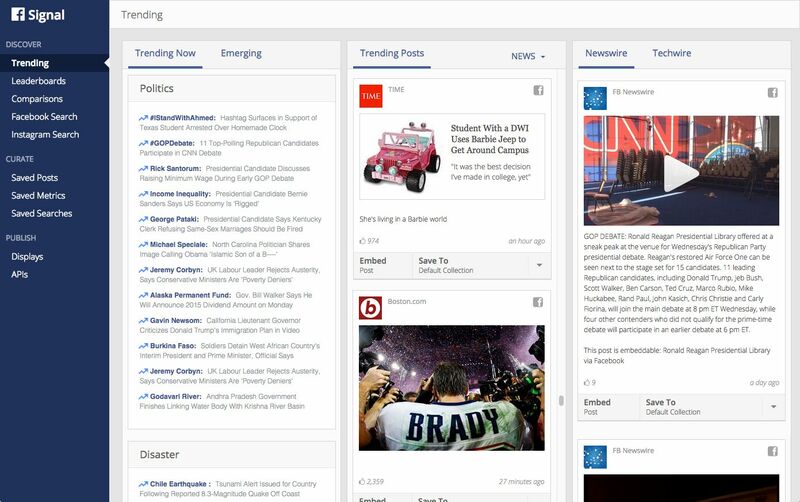 "Facebook woos journalists with Signal, a dashboard to gather news across Facebook and Instagram." Nieman Journalism Lab. Last modified September 17, 2015. 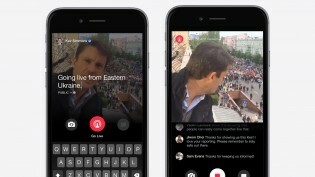 Accessed April 25, 2019. https://www.niemanlab.org/2015/09/facebook-woos-journalists-with-signal-a-dashboard-to-gather-news-across-facebook-and-instagram/.